The wind blowing through your hair on a drive along some of the world’s most spectacular coastline, lazy days on sun-kissed beaches and nights spent snuggled up in cosy cabins in the heart of awe-inspiring forests – planning some Stateside travel with a loved one is the perfect recipe for a romantic adventure, one that will create memories you’ll both treasure forever. If you’re thinking of hitting the road for Valentine’s Day, or any time of the year for that matter, our guide to the most romantic drives in the USA is just the thing to kickstart your special trip together. We’ve rounded up the best Valentine’s routes to help you get started on planning a truly romantic break in the US. There are any number of memorable destinations to be found on this small cluster of islands that are tailor-made for romance. Whether you choose to go island-hopping or explore just one, a trip to sun-soaked Hawaii makes a welcome break from the UK winter and is a sure-fire way to heat things up in the love stakes. 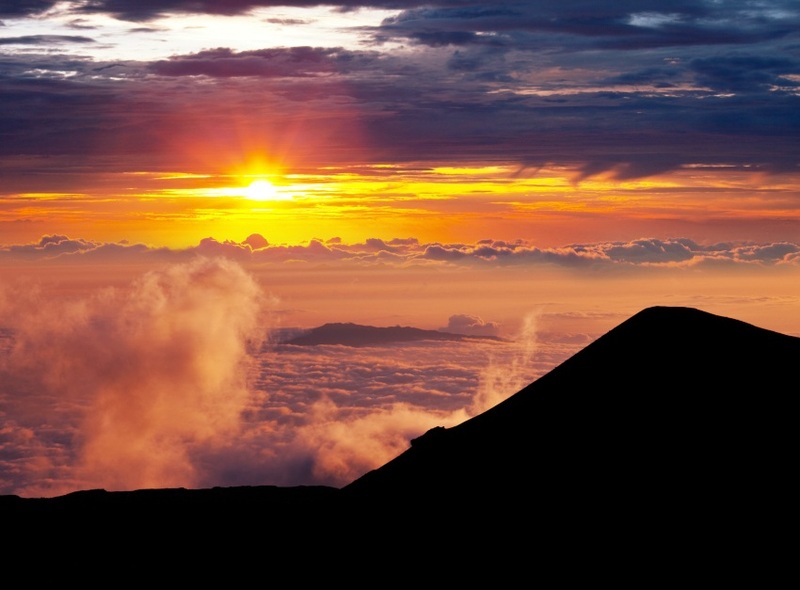 A drive around the main island of Hawaiʻi itself is the stuff dreams are made of as you take in some of the most beautiful scenery in the entire territory, while a trip to the dormant Mauna Kea volcano is sure to linger long in the memory. Of course, you may prefer to spend most of your stay enjoying some quality time together, lying back on your loungers and soaking up the romantic overtures of this island paradise. A drive down the Pacific Coast of California is the stuff romantic road trips are made of. Kick off with a couple of days in vibrant San Francisco, before making your way down towards Santa Barbara via Big Sur. 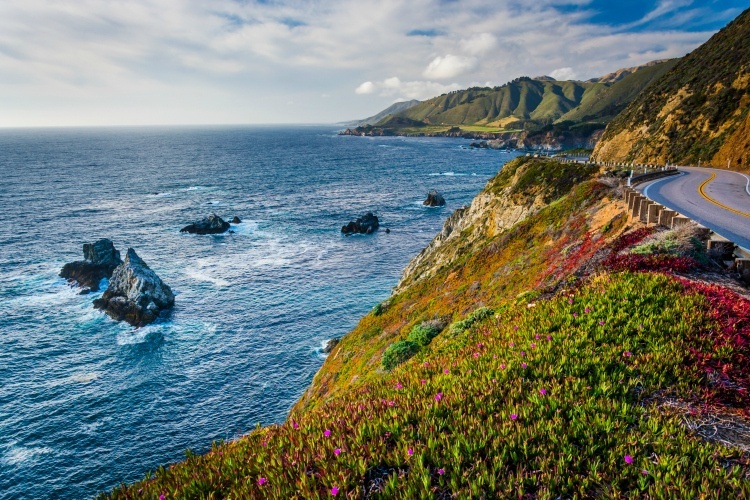 Along the way you’ll be dazzled by find the dramatic views at Point Sur lighthouse on the Monterey peninsula, as well as Big Sur itself – which simply can’t be experienced in a single day and is well worth a night’s stop. The rugged, rocky coastline stretches for miles, and has provided inspiration for beat poets, painters and lovers alike. The Spanish-style buildings and mountainous backdrop of Santa Barbara combine to produce a suitably stunning conclusion to your drive, but if you’re feeling bold you can always head on through to Los Angeles on Highway 101. 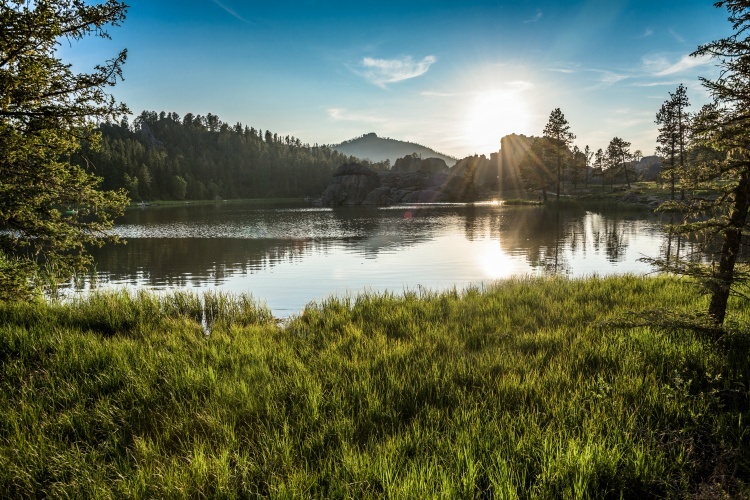 Set in the mountainous Midwest, Black Hills boasts large open grasslands and beautiful pine forests that are perfect for getting away from it all and enjoying some proper ‘you time’. There are hiking trails galore and countless campsites and cabins in which to spend a cosy evening or two cuddling up under the stars. The Black Hills also boasts some of the country’s most visited attractions so you don’t feel too far away from it all. Pennington County is overlooked by those iconic presidential figures carved into Mount Rushmore, while the city of Hot Springs provides plenty of opportunity for some well-deserved Valentine’s pampering with its array of luscious spas. Get the best of both worlds during your romantic break in New England – a night or two immersing yourselves in the culture of Boston followed by an 80-mile drive to coastal Cape Cod for a romantic retreat to remember. Boston is one of the States’ most culturally diverse cities, offering everything from a night at the symphony to a seat at the ball game. We recommend the North End neighbourhood, which has more than its fair share of intimate Italian eateries, while scenic Boston Public Garden is the perfect spot to stroll hand-in-hand by the water. 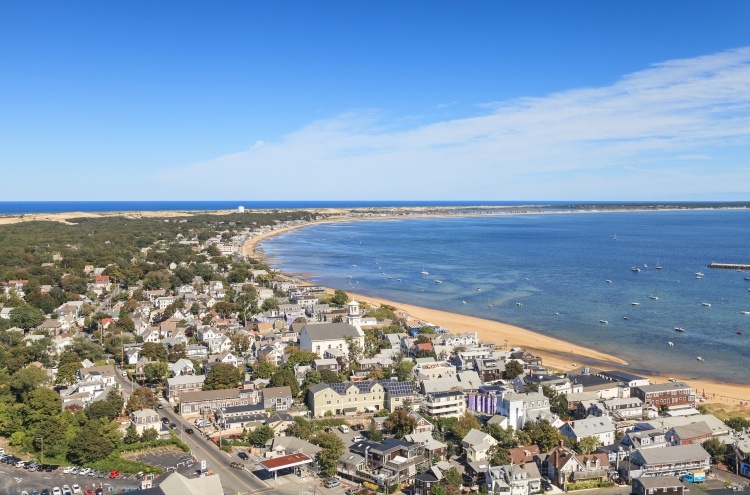 Once you’ve had your fill of the city, it’s only a two-and-a-half-hour drive to the seaside splendour of Provincetown on Cape Cod’s northern tip. Along the way you’ll find out just what gives Cape Cod its standout scenic reputation, with a coastal drive taking in the likes of Hawksnest State Park, which offers great walking trails and miles of dune beaches. Cape Cod is also world renowned for its dining scene, with the fresh catch of the day certain to take pride of place on your plate for your candlelit dinner for two. If you really want to up the romance ratio on your US road trip, why not pay a visit to a place that has love at its very heart? Every year the town of Loveland in Colorado plays host to the nation’s biggest Valentine’s festival. Dubbed the Sweetheart City, Valentine’s Day is more than just a day in Loveland – it’s a way of life. Heart-shaped love notes dot the streets, art and sculpture take on romantic forms and local craft brews are transformed into love potions. It all culminates in the huge Fire and Ice Festival, which this year takes place from February 10 to 12 and is one giant celebration of love, life and the arts. 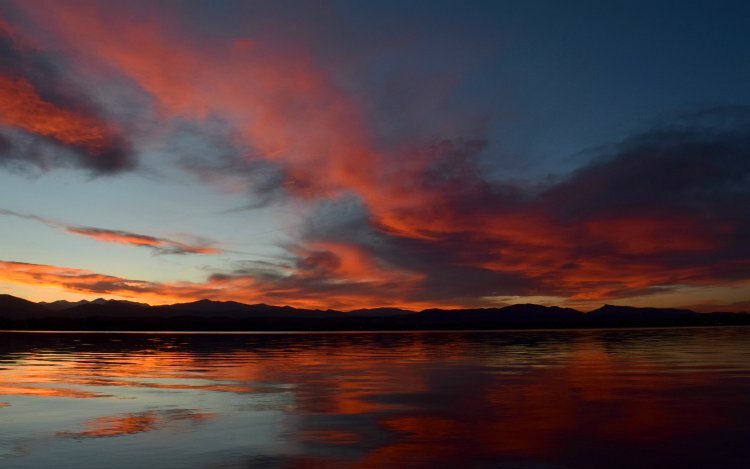 While you’re there enjoy a romantic walk at stunning Lake Loveland, the town’s jewel in its crown which offers awe-inspiring views of the Rocky Mountains. Further east, a trip to the tiny town of Romance, Arkansas could be the perfect place to make some romantic memories – just be sure to avoid a trip to Bad Luck Creek which happens to flow by the side of the town. Whether you’re looking to have the wind in your hair for your coastal cruise, or want to squeeze into something built for two, we think a choice from our Dream Collection is sure to make it a driving experience to remember.